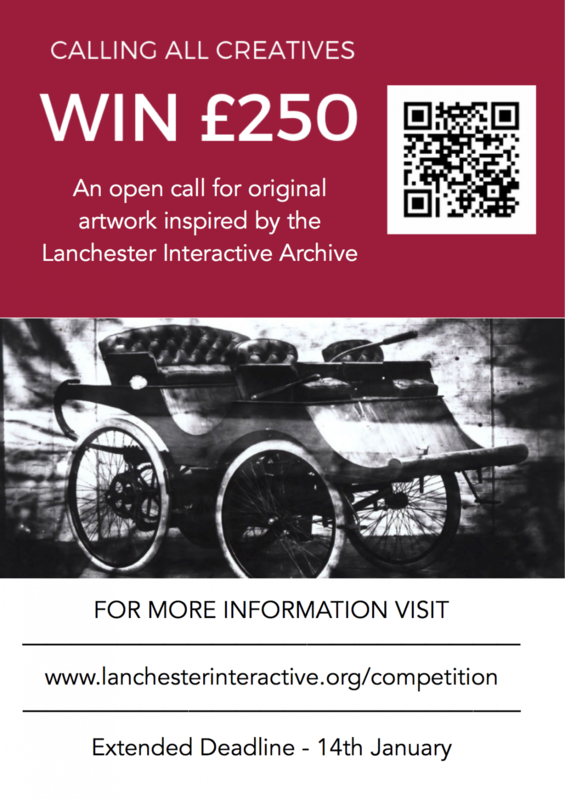 The Lanchester Interactive Archive is running the Lanchester Student Art Competition for all Coventry University students. We’re looking for a piece of art produced by current CU students, inspired by Fred’s life and the Archive to go on display as part of the project. You’ll have the chance to win £250 and be exhibited exclusively as part of the ongoing Archive project. The Lanchester Interactive Archive is a Heritage Lottery Funded Project within the University which aims to digitise the archive of Britain’s own Leonardo da Vinci, Frederick Lanchester. Fred was an engineer who built the first all British car in 1895 as well as creating over 200 patents for objects including aircraft, sound recording equipment, aircraft carriers, armoured cars, motorboats, hybrid engines, inflatable buildings and more. On top of these achievements he was instrumental in the development of car manufacturing in Coventry with his company eventually becoming part of Jaguar cars. As well as preserving Fred’s legacy the archive aims to raise the profile of his achievements among the wider community. This involves the creation of a unique Discovery Space on the second floor of the Library – named after Fred – which is open to everyone throughout the week. The team also deliver a range of innovative, exciting workshops and programmes to schools and community groups throughout the UK. We’re running a competition open to all students, both individual and in groups. We want you to create a piece of artwork that will be displayed as part of the LIA. It will help the Discovery Space become more widely known across the University and city and help Fred’s remarkable legacy live on. We’re open to any ideas – they simply have to be creative and inspired by Fred’s legacy and achievements. To find out how artists and designers have been inspired by archives check out Birmingham City University’s art and design website. You may want to make a film, create a sculpture, record a podcast or produce a piece of visual art inspired by Fred’s drawings. There is a prize of £250 for the winner(s). 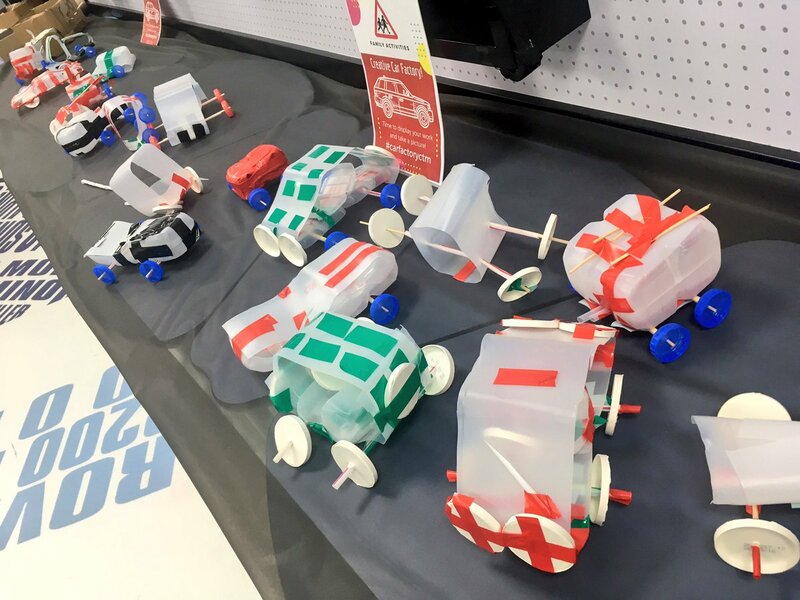 Additionally you’ll be exhibited exclusively as part of the Discovery Space at Coventry University Library and be and be able to use the competition to gain valuable experience in marketing, the arts, heritage and outreach. In order to find out more about Fred and his work visit the website http://www.lanchesterinteractive.org/ or come and see us in the Discovery Space on Floor 2 or the Library from 10am – 5pm. If you are producing a piece of visual art, submit an image of the work.  Digital artworks can be submitted via email either as a file or a link to an external website, e.g. Vimeo or Soundcloud. Entries must be received no later than Midday on 14th January. Entries can be emailed to Alex Breeze on ac8241@coventry.ac.uk. The winner will be announced on Tuesday 15th January.